and kept us dry. Did our new roof fail? storm drains fill up quickly. past the clearance heights the flashings were designed for. 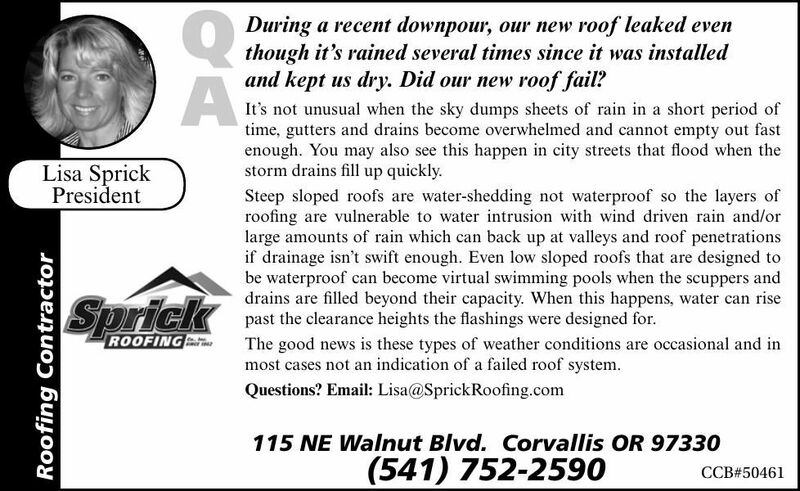 most cases not an indication of a failed roof system.